DCIM folder is one of the most important folders that are available on smartphones and tablets. Many people have reported that they have faced DCIM folder empty issue on Android devices. This actually happens most of the time when you accidentally delete the DCIM folder from your Android device or it gets removed by virus attack, app problem issue, and accidental format, etc. If you are one of them and you don’t know how to find DCIM folder on android, then you have come to the right place. As you have a lot of valuable files inside the DCIM folder on the Android device, you would want to recover DCIM folder on Android. With the help of this article, you will be able to recover deleted DCIM folder on Android by using the best software on the internet. So follow this guide till the end and help yourself. DCIM means Digital Camera Images. You will always find the DCIM folder in Digital Camera or Android devices. When you take a new photo or video, your device automatically saves it in the DCIM folder. When you connect your Android device or memory card on your computer, you will be able to find this folder. 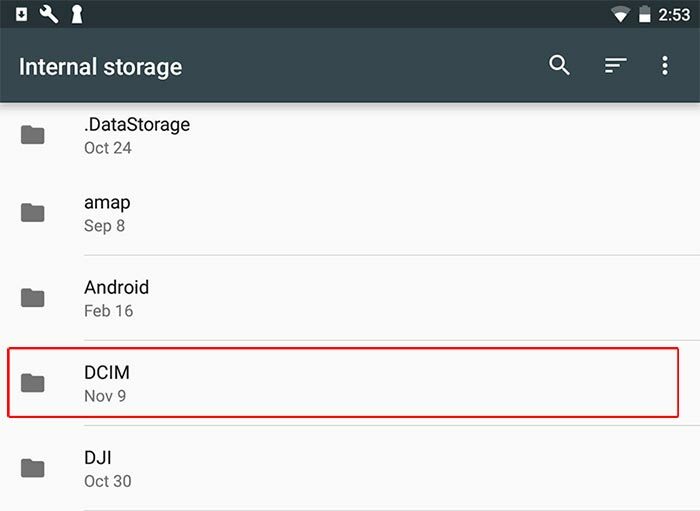 You can also go to the “Storage” folder of your Android device and then go to the "emmc" folder to find a "DCIM" folder when it’s saved on your phone memory. Otherwise, you can find this folder in the "sdcard0" section, if you save the photos in your memory card. It’s possible to delete or empty the DCIM folder on Android accidentally or intentionally. There are various reasons that can make the DCIM folder of Android disappear. You must backup your DCIM folder before deleting it otherwise it’s really painful to lose so many important pictures and videos from your Android device. If you accidentally deleted DCIM folder or lost files from this folder, don't worry. Here you can free try the best tool - iBeesoft Data Recovery to recover deleted DCIM folder on Android. 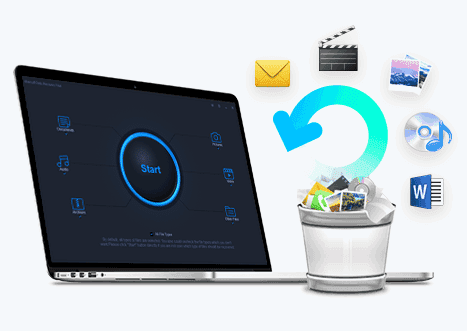 It’s one of the best Android recovery program that will give you the easiest and most effective file recovery within a few clicks. It will help you to recover data in any case after you lose it. The user-friendly interface and easy to use process is going to help you recover DCIM folder in android whenever you want. It has the coolest and advanced features that can solve any data loss issue within a very short time. Android DCIM folder is a folder that holds one of the most valuable data of your phone, so using this software to recover that folder is obviously the best choice that you can make. It doesn’t matter if you have deleted DCIM folder by mistake, formatted your memory card or your Android device becomes inaccessible; You’ll still be able to get 100% security and most effective solution for recovering DCIM folder from Android device. It can not only recover DCIM folder from Android devices but also recover files from USB drive, hard drive/partition, external hard disk, RAW drive, SD card, etc. The Android phone memory recovery utility can completely recover various file types of images from Android DCIM folder such as NEF, CRW, CR2, SR2, SRF, K25, X3F, JPEG, JPG, TIFF, TIF, BMP, GIF, PNG, RAW, etc. Want to know How to recover deleted DCIM folder on Android? Follow the below guideline to do it by yourself within a few clicks. First you need connect your Android device in your computer by using a good quality USB cable. Then you need to download and install the program in your computer and start it. From the main interface. You need to select "Pictures" and "Videos" only and uncheck all other file types. Then you can click "Start" to recover DCIM folder on Android. The software will perform a preliminary scan on all the hard drives and partitions of your computer. Then all those drives will be displayed on the software window of your screen. Next you need to select your Android device and then click on "Scan" to start scanning the lost files. When the tool finishes scanning your Android device, it will display all the lost photos and videos on your computer screen. 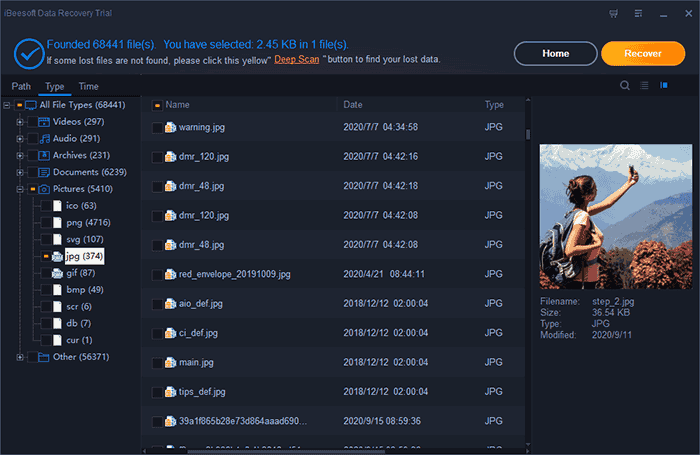 There is an option to preview all the photos/videos and check them properly if these are the photos/videos that you have lost from your DCIM folder. Then click on the "Recover" button to start recovering the data from your Android device’s lost DCIM folder. 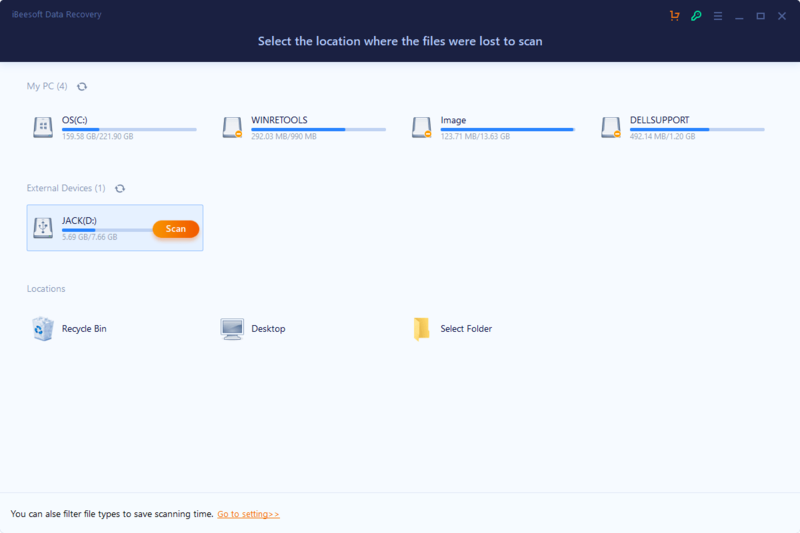 When the normal scanning isn’t sufficient to show all the photos/videos that you have lost, then you can use the deep scan process to find the DCIM folder data. You can scan data normally by using the default scanning process of the software but the deep scan option will help you when normal scanning can’t show all the lost data properly. Finally, all the lost data from the DCIM folder will be recovered in your computer in a very short time. The recovery time depends on the total file size of all the data that you want to recover. So you need to keep patience until the process finishes. This article will help you learn how to find DCIM folder on android easily but if you want to recover deleted DCIM folder on Android, then start following the step by step guideline. Also, the best tool to recover DCIM folder on Android is iBeesoft data recovery software. This tool is the best chance for you to get back all the data of the DCIM folder from Android in a very short time. So stop wasting time on any other software or methods, start using it to realize what you really need for solving your problem. How to Recover Overwritten or Replaced Photos, Excel, Word files.